You are here: Home / Politics & Government / New tourism spot is out, but where’s the logo? New tourism spot is out, but where’s the logo? The autumn tourism campaign is under way, with no sign of the new logo. 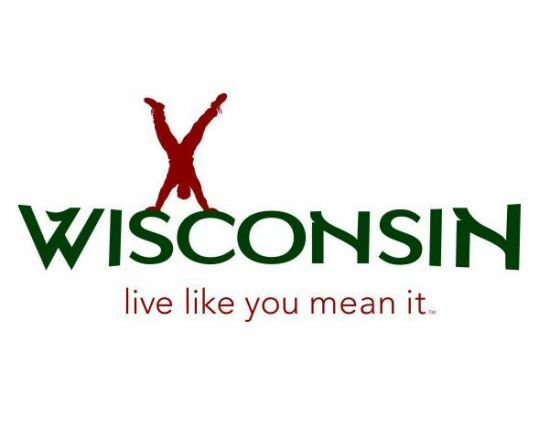 You won’t find the Wisconsin Department of Tourism’s newest logo — “Live Like You Mean It” — in the agency’s new fall TV commercial, despite autumn being the second busiest travel season in Wisconsin. Kelli Trumble, Secretary of the Tourism Department, defends the lack of exposure, saying her agency had a “soft launch” this summer for the slogan. “Building a brand like we’re building takes a tremendous amount of time.” Trumble says “first and foremost” they need to drive people to their consumer website TravelWisconsin.com. Yet the new logo is not there, either. Despite spending $251,000 to create, research and brand the new logo, Assemblyman Glenn Grothman, who sits on the legislative Tourism Committee, is actually glad the agency doesn’t feel obligated to use it. The West Bend Republican wonders how many ways that money could have been better spent. NOTES: The Milwaukee marketing firm Red Brown Kle developed the slogan. The advertising and public relations budget for the state tourism department is valued at about $5-million to $6-million a year. The Department recently awarded a new contract to marketing agency Laughlin/Constable of Milwaukee. The fall travel season drives $3 billion in traveler spending to Wisconsin’s economy.